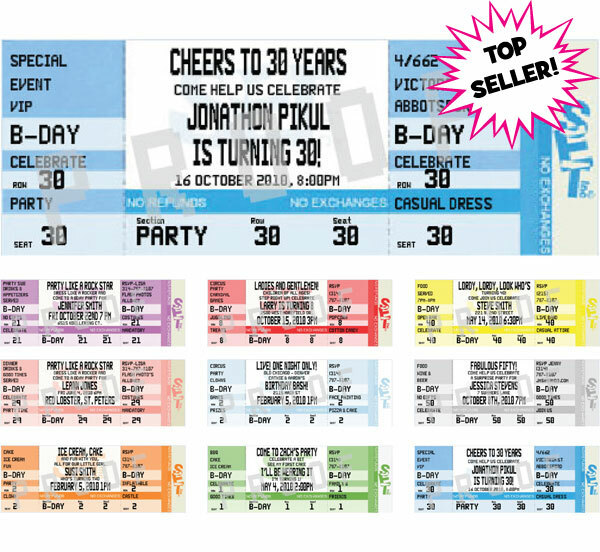 Birthday ticket invitation. Birthday Photo Ticket Invitation. Your birthday ticket will be the hottest ticket in town.